Top quality analog signal conversion. True simultaneous sampling with ADC per channel architecture. Simultaneous capture over large numbers of channels. May need to operate autonomously. May need user specific field customisation. Then please read on, because D‑TACQ's products and services may be ideal for you. 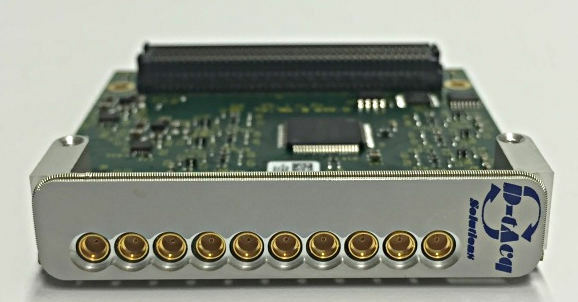 D‑TACQ has a unique value proposition - fit a top quality analog signal conditioning array to state of the art ADC devices, and match up to a high performance, intelligent FPGA based digital subsystem. Use a powerful but low power microprocessor for local data management. The microprocessor runs Linux for maximum flexibility and connectivity. 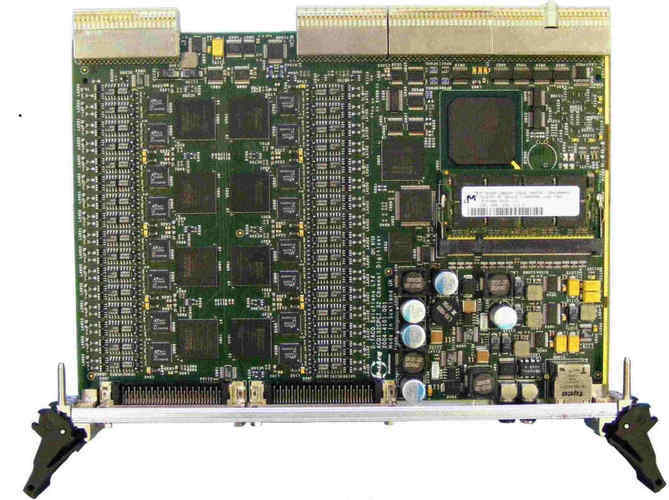 So what is the benefit of using an intelligent data acquisition card? In a word, "Flexibility". 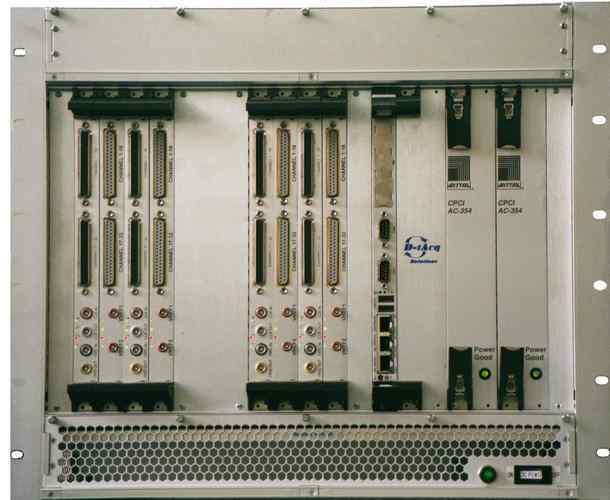 Products act as networked data acquisition appliances. They talk TCP/IP, and, in most cases, no device driver is required. High level macros limit the level of user customization to a minimum.